The concept of live, work and playing in Jacksonville's urban core continues to increase in popularity. In Riverside/Avondale, this means another round of potential commercial and mixed-use projects are in need of rezonings, zoning exceptions and administrative deviations to be able to move their plans for the historic neighborhood forward. 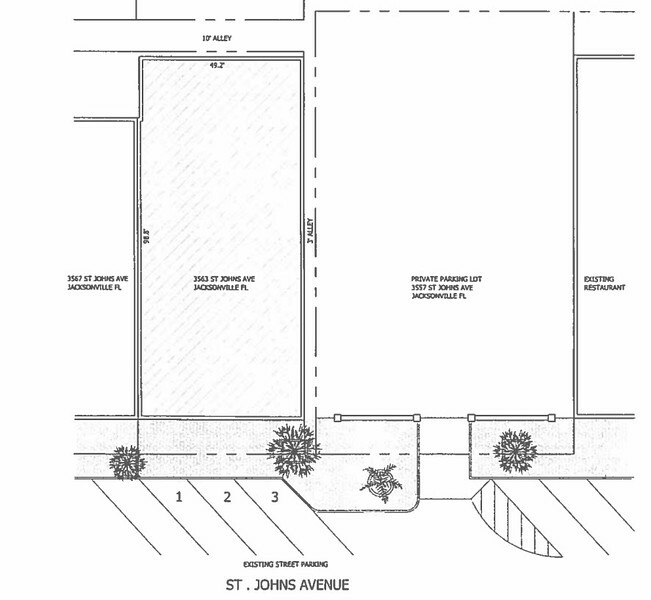 In May 2016, Councilman Jim Love introduced a bill to the Jacksonville City Council seeking to define how Planned Unit Developments (PUDs) should be evaluated within the Riverside Avondale Zoning Overlay. 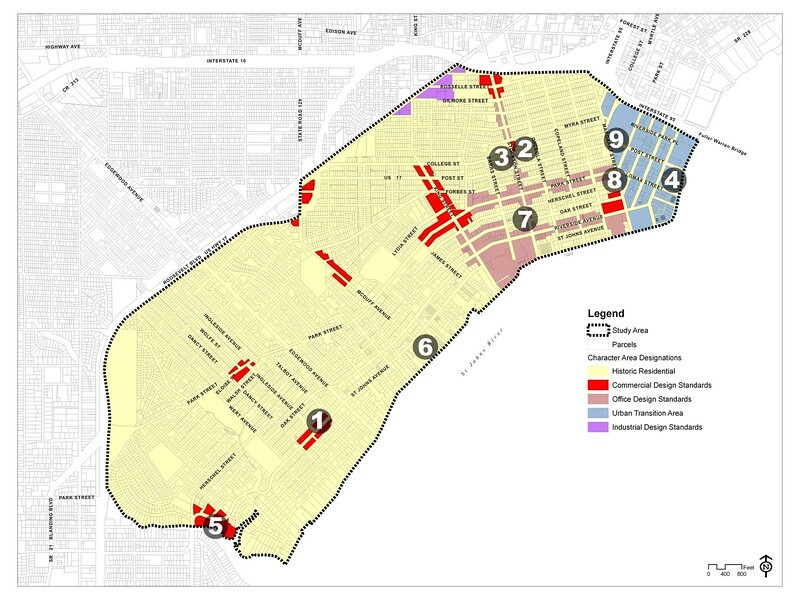 In addition to Councilman Love’s bill, Council President Lori Boyer introduced two additional bills addressing PUDs for Historic District Overlays and for clarification of parking requirements. The pace of redevelopment in Riverside and Avondale is probably as high as it has ever been. There are a variety of zoning-related projects going on in the neighborhood. RAP is staying engaged in these cases through the RAP Zoning Committee, chaired by Nancy Powell. The Zoning Committee is meeting with developers, and then working together as a Committee to achieve a consensus around RAP’s zoning recommendations. As projects move forward, we will keep you updated regarding developments and RAP’s position on the cases. The following is a current list of pending projects. It is important that as many neighborhood residents and property owners as possible participate in shaping the future of this great neighborhood. This is a crucial time - these projects cumulatively have the potential to change the character of this neighborhood, for better or for worse. Please feel free to send us comments at RAPZoning@gmail.com or give us an old-fashioned phone call at 904-389-2449. 1. 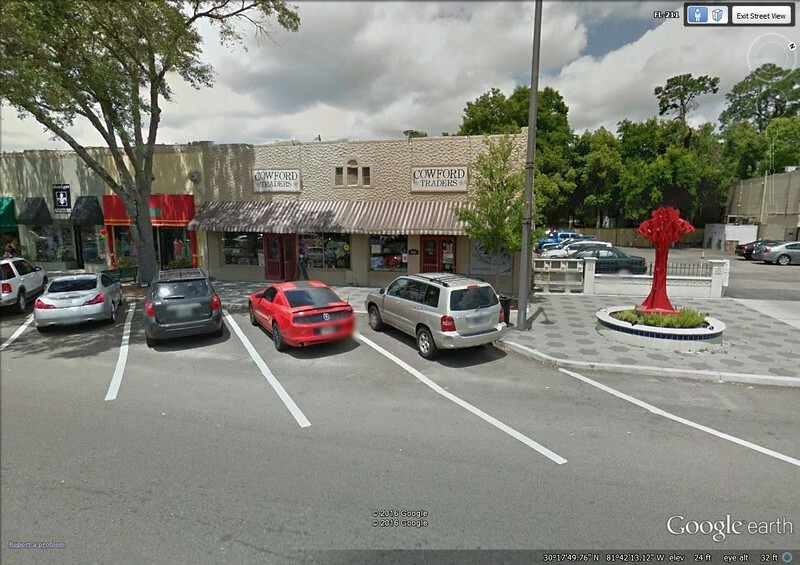 3563 St. Johns Avenue - New Avondale Restaurant (Administrative Deviation and Exception Applications) - The location is the former Cowford Traders. The applicant is requesting an Administrative Deviation to reduce the parking requirement from 11 spaces to zero for the proposed 120 seat restaurant. (Parking is required for any restaurant over 100 seats and/or 2500 square feet.) A Zoning Exception is requested to serve liquor consistent with the J-Bill allowing liquor sales at an establishment with a minimum of 100 seats. RAP supports the existing parking and zoning regulations with respect to the 100 seat/2500 square foot limitation, and therefore we cannot support the Administrative Deviation given the parking deficit within the Shoppes of Avondale. We support the exception as it is within the current regulations. 2. 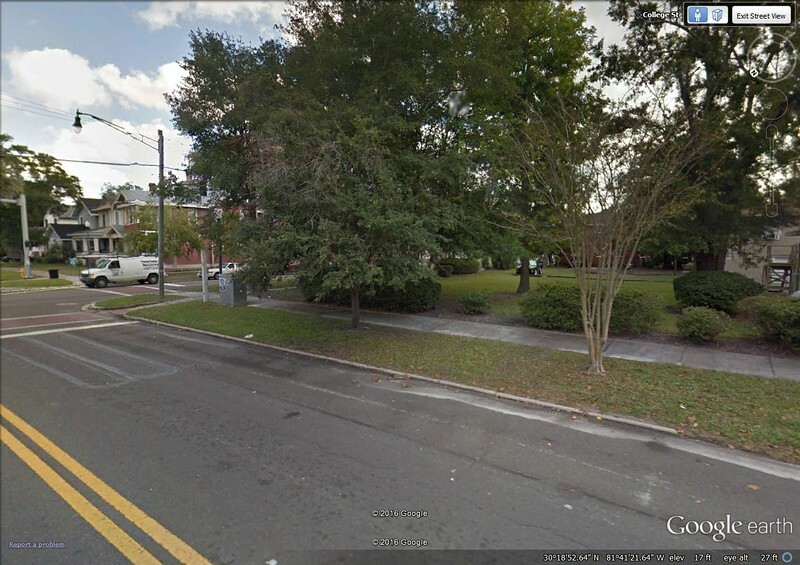 2312 College Street (Variance Application)- The applicant is proposing construction of a single-family home. A variance is requested because the existing lot width does not meet code requirements due a prior change in lot size. 3. 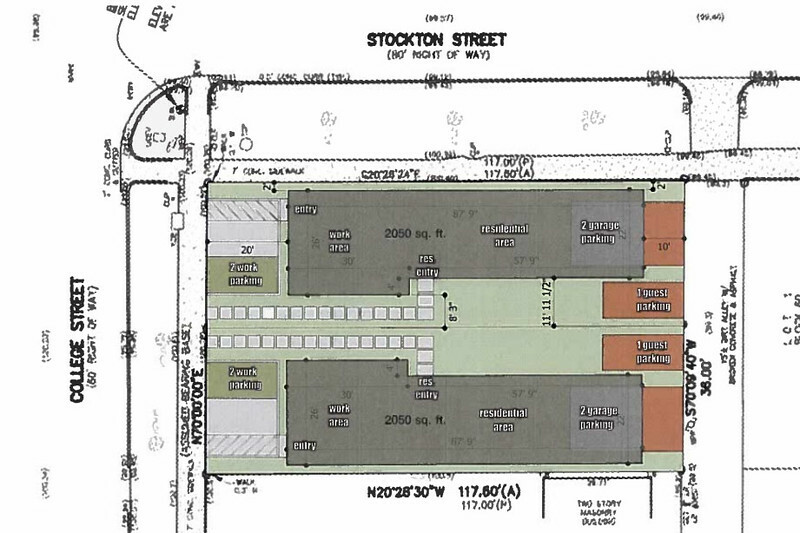 2500 College Street (Variance/Exception Application) - The proposed plans are to build two live/work units at the corner of Stockton and College Street. The Planning Department has recommended against parking in the front of the buildings and RAP is in agreement.